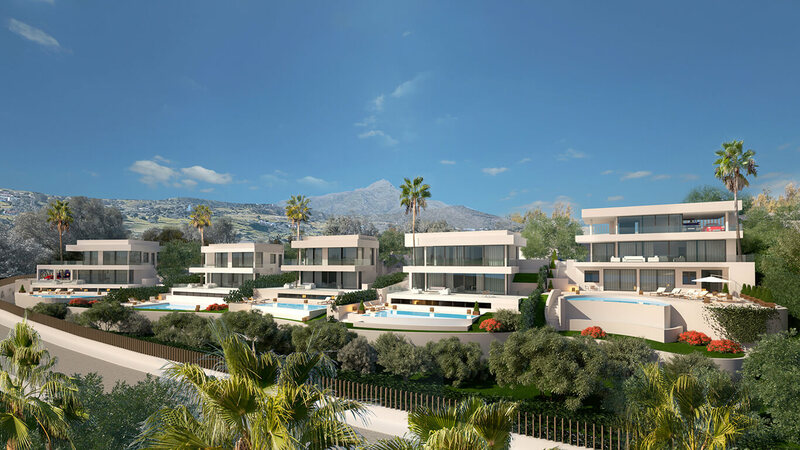 Located in Benahavis, 10 minutes from Puerto Banús and 20 minutes from Marbella, the project will have an area of 150,000m². 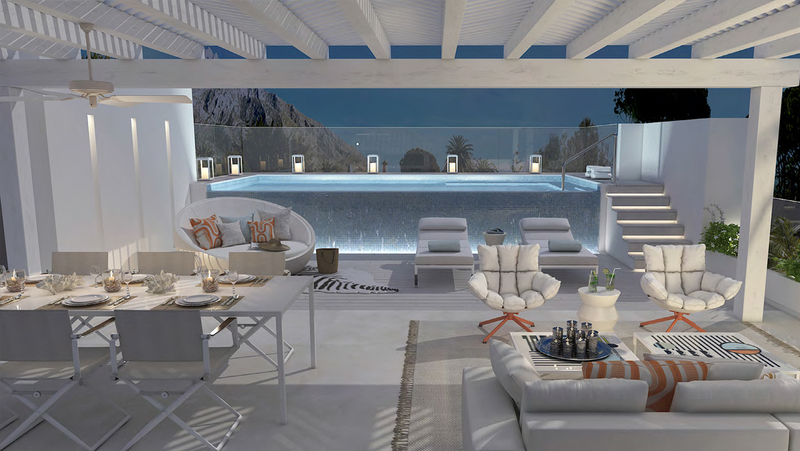 The views from the properties will be spectacular, overlooking the Mediterranean, on to Gibraltar and the Atlas Mountains. 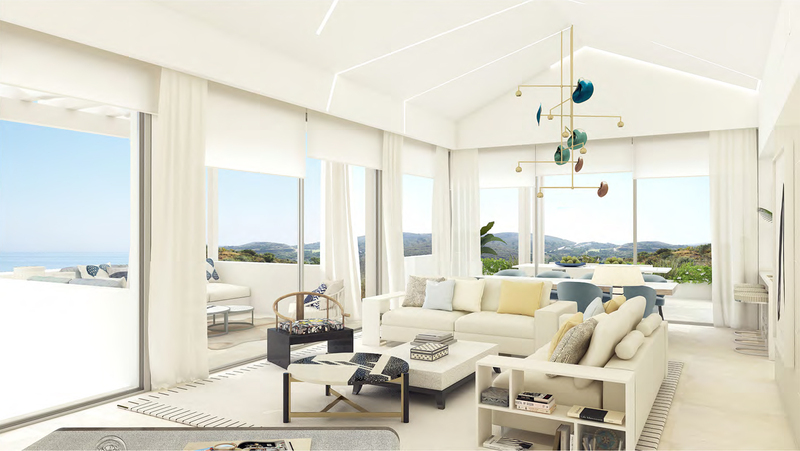 The area is surrounded by green hills which make it the perfect area for the development of an elegant gated community. 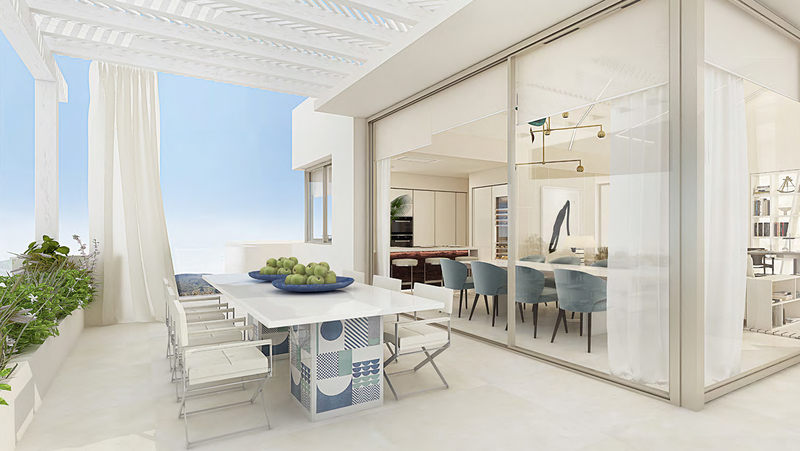 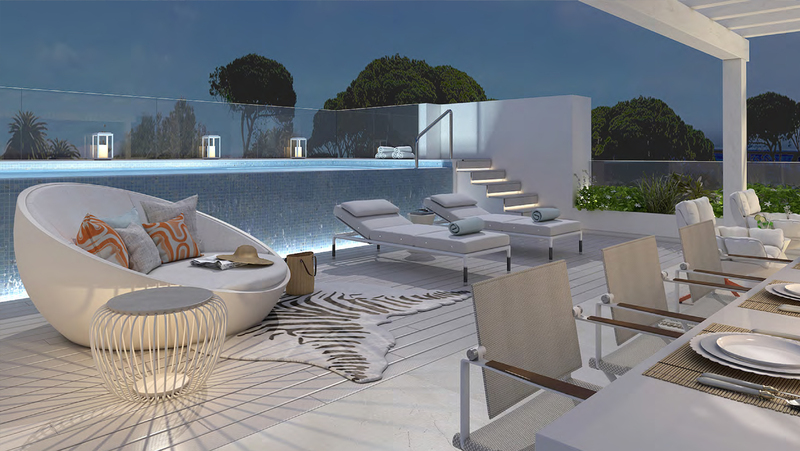 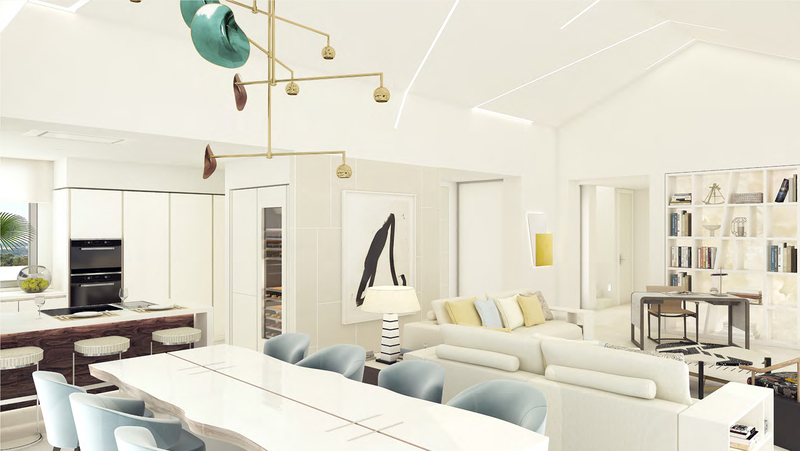 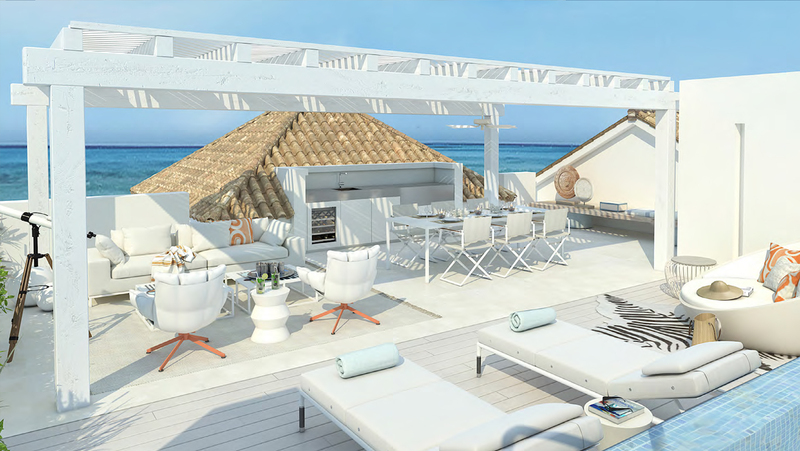 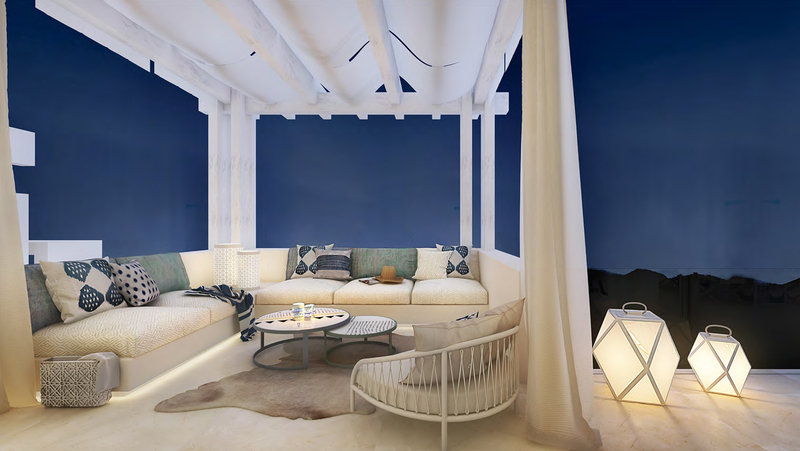 The properties will incorporate a modern design matched with an Andalusian touch and high quality finishing. 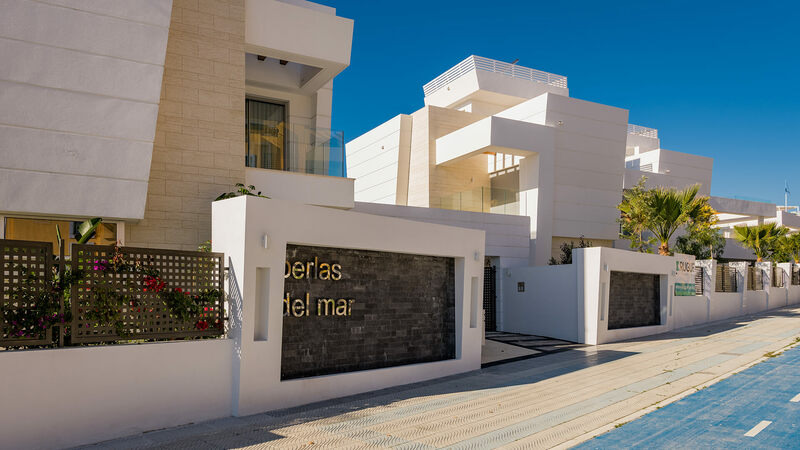 The properties will offer a perfect solution for those looking for a full-time residence in Spain, or a second or holiday home, in a comfortable and attractive setting, or as an investment opportunity. 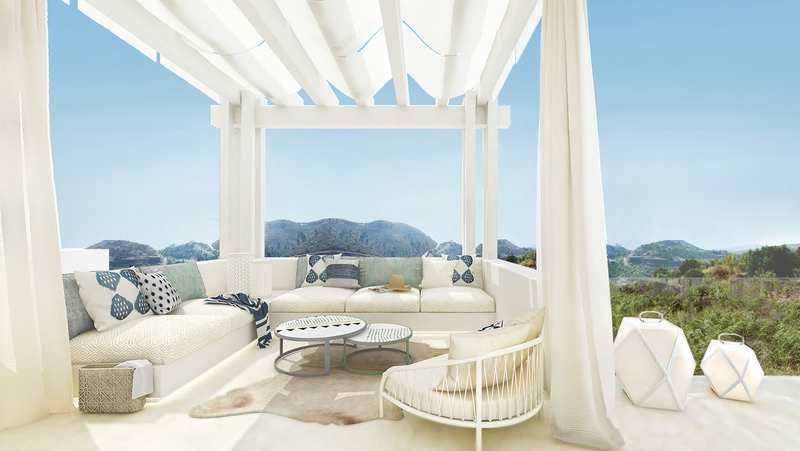 The community will include 4 bedroom villas and villa apartments with 2, 3 or 4 bedrooms. 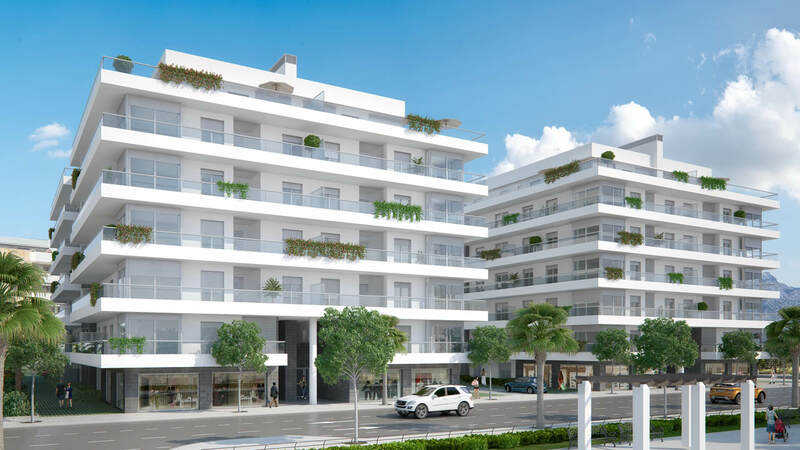 The properties will range in size from 115 to 240m², in addition to spacious gardens, terraces and communal areas.